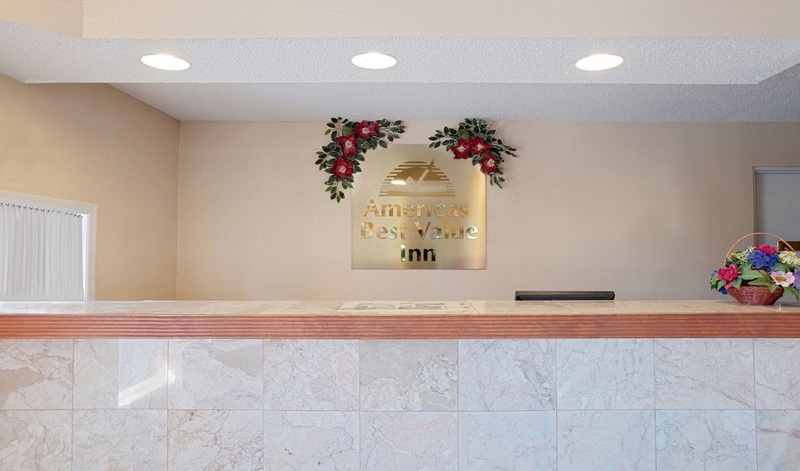 Whether traveling for business or leisure, you'll receive a warm welcome at our Savannah location. This family-run inn offers a cozy and relaxing base for your stay in Georgia. 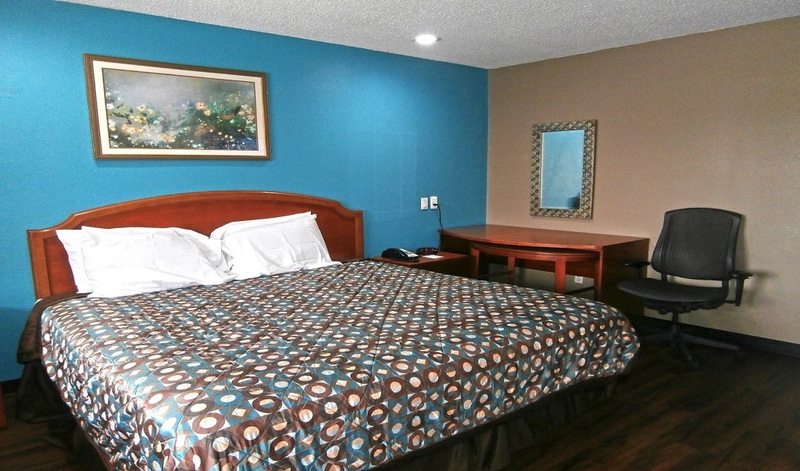 Make yourself at home at Americas Best Value Inn offering friendly service, spotless rooms, and unbeatable value. 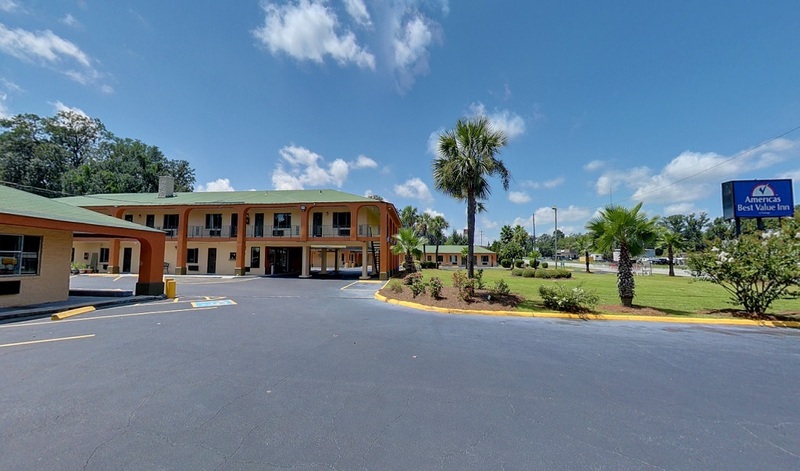 With its prime location, we are centrally located to historic downtown Savannah, Hunter Army Airfield, and Georgia Ports Authority. 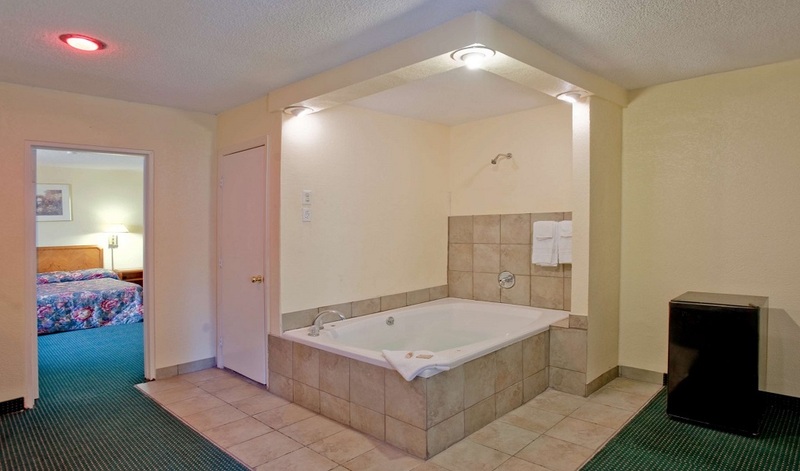 Our Savannah Hotel is designed with our guests’ best interest in mind: high-quality rooms at reasonable prices. 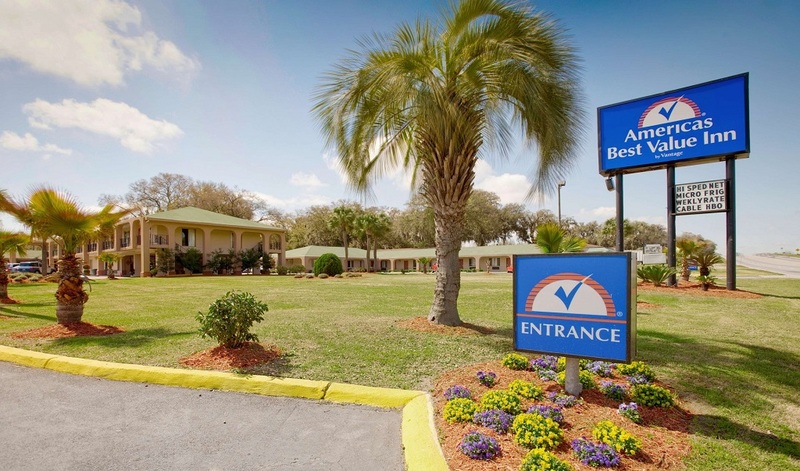 Americas Best Value Inn meet the demands of today's traveler through easy check-in, friendly staff, and modern rooms with all the comforts of home. Amenities included in your stay are Wi-Fi throughout the property and free coffee in the lobby. Furthermore, traveling back home with a suitcase of dirty clothes is a thing in the past with our convenient guest laundry facility! Where is the best place to relax? 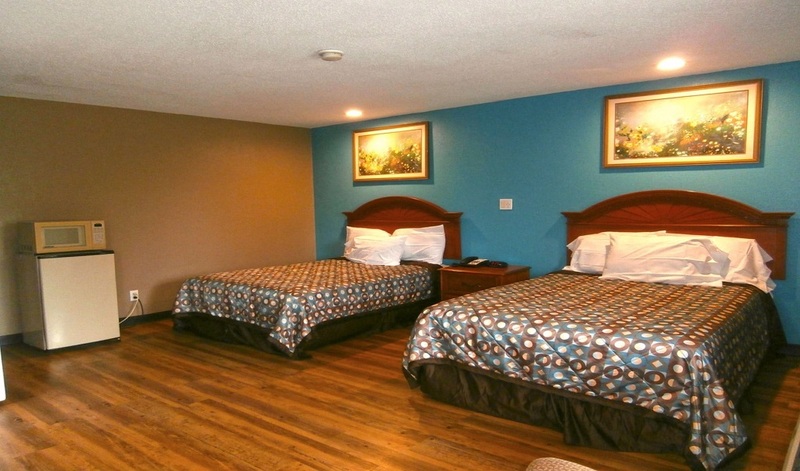 Our beds, of course! Sleep like a baby on our pillowtop mattress. 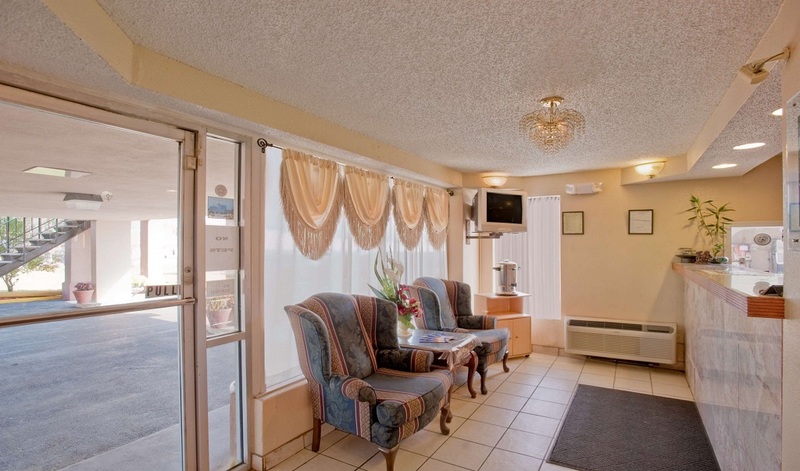 We believe traveling the world is easy when you stay at hotels with modern amenities. After an exciting day exploring all the area has to offer, enjoy in-room amenities like a microwave, mini-fridge and our clean, spacious rooms. Savannah restaurants have one intention: to bring everything together in perfect harmony from the ingredients, cooking techniques, and exceptional service. In close proximity to Americas Best Quality Inn, you can delight your taste buds at these scrumptious dining joints: Waffle House, Peggy Lynn's Country Cooking, Sonic Drive-In, El Mariachi, 17 Sakura, The Lady and Sons, Seasons of Japan, Zaxby's Chicken Fingers & Buffalo Wings, Chicken Salad Chick, Love's Seafood Restaurant and Steamers Restaurant and Raw Bar. If money is burning a hole in your pocket, why not head to Savannah, GA where you can find a wide variety of shopping centers filled with stores just waiting to show you something special. 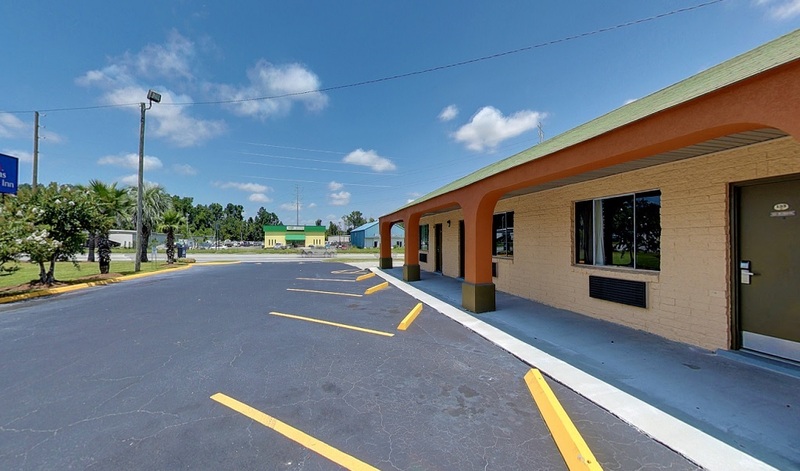 Shopping can be an all-day event here when you explore Oglethorpe Mall, Savannah Mall, and Abercorn Walk. You will experience a bevy of shops, from boho and artisan-inspired to the modern chic. Most visitors come to admire the centuries-old architecture, cobblestone streets, art galleries, and numerous historical landmarks. 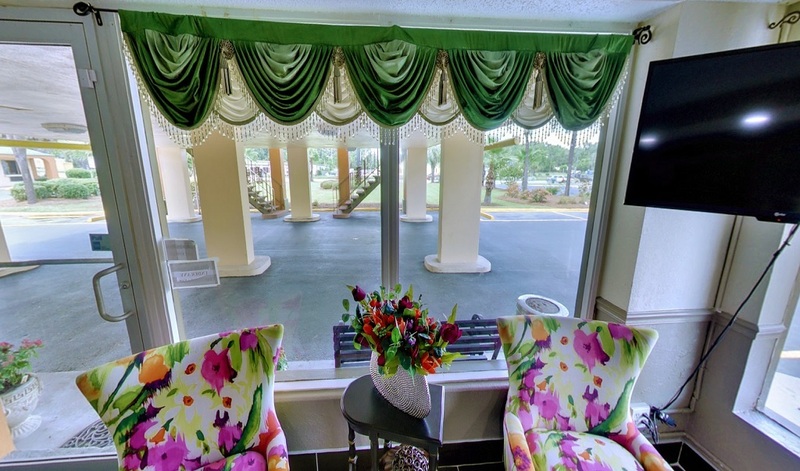 Families can see gardens and fountains and sit a spell under shady trees. Nature enthusiasts can hike and camp on Skidaway Island, sightsee at Wormsloe Historic Site, or experience beaches and surfing on Tybee Island. Whatever pace you choose, you'll want to stay outdoors forever in Savannah. When the sun goes down, Savannah reveals an environment of trendy bars, popular pubs, and cozy cafes. Whether you're celebrating with family or friends, enjoying a girls' night out, or planning a romantic evening for two, Savannah is the place where beautiful memories are made. Party like a rock star at The Alley Cat Lounge, Club One, Fifty-One Degrees, Savannah Smiles Dueling Pianos, and Congress Street Up. The Museum is located in historic downtown Savannah at 41 Martin Luther King, Jr., Boulevard, between the Holiday Inn and The Gray restaurant. Ships of the Sea is only one block west of City Market and a few blocks north of the Visitor Center. Free parking is available for guests in the Museum's parking lot located on the south side of the building. The Battle of Savannah was fought for control of the city. There were roughly 2,500 British defenders who wanted to keep Savannah within the clutches of the crown. They faced down a determined Allied force of 5,500 French and American troops. Soldiers from Haiti, Germany, Scotland, Ireland, Sweden, and Poland took part in the fighting. When the smoke cleared the city remained in British hands. In 2003, the City of Savannah purchased the battlefield. Battlefield Park began with the hard work of Coastal Heritage Society archaeologists who found evidence of the original Spring Hill Redoubt in August 2005. With the help of private donations and the support of the City of Savannah, Battlefield Park has been completed. Today, a century-old monument sits on top of what is left of the redoubt, and a new earthen fortification has been built to show visitors what the redoubt would have looked like. Located in Tricentennial Park, Savannah History Museum allows you to walk through the city's history from 1733, spanning the American Revolution and Civil War, all the way to today! Located in the historic Central of Georgia Railway Train Shed you can also see exhibits highlighting Savannah's musical, cultural and artistic contributions from the famous bench from Forrest Gump to the life of Girl Scout founder, Juliette Gordon Low. The 1820 Federal-style dwelling was built by upwardly mobile artisan Isaiah Davenport and his crew for his growing household, which included his wife, children, and slaves. It was his family home until his death in 1827 when his wife, Sarah Clark Davenport, converted it into a boarding house. She lived in the residence on Columbia Square until 1840 when she sold it to the Baynard family of South Carolina. The house remained in their hands for the next 109 years. As time passed, the once stately home in a fashionable neighborhood became a rundown rooming house in a seedy part of town. Even in an advanced state of neglect, New Deal surveyors recognized the architectural significance of the home when they identified and measured it for the Historic American Buildings Survey in the 1930s. I appreciated Tina's and Brandie's friendliness and helpfulness. I had not realized that check out was at 11:00a.m., but they were kind when I showed up about 11:30, thinking check out was at 2:00! The room was spacious, quiet, and clean. This is our 2nd year staying here. 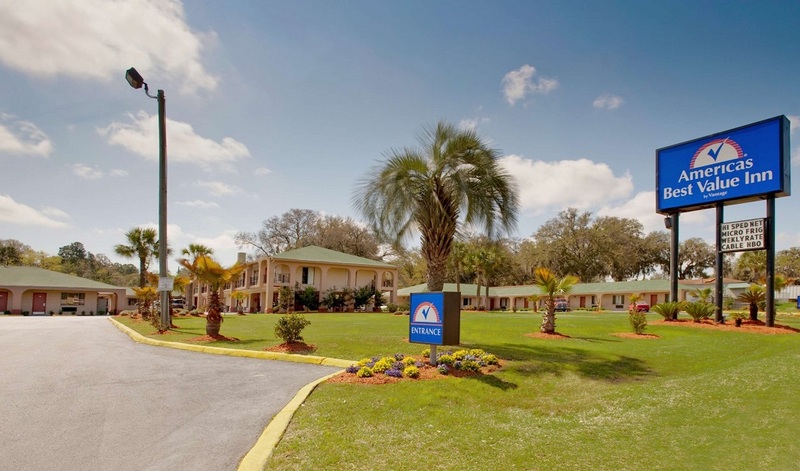 It's located just a few minutes from downtown Savannah. 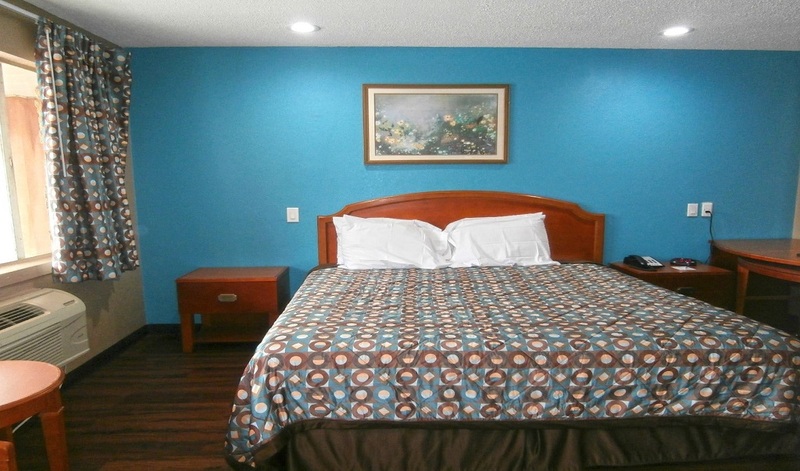 Rooms are super clean and staff is always friendly and helpful. The staff were very helpful and friendly. Our rooms were nice and they looked to be renovated. The staff were great and they actually care about their guests there so if you want to go somewhere to be more than a dollar and a number then I would recommend this place for sure. the room was updated and clean. The beds were very comfortable and it was quiet all night. I have no complaints about this place. The staff was also very friendly. My boyfriend and I stayed at this hotel last summer and decided to stay there again. Check in and check out were quick and easy. Staff is friendly and there are plenty of places to go around the area. Overall its a nice place for the price you pay.